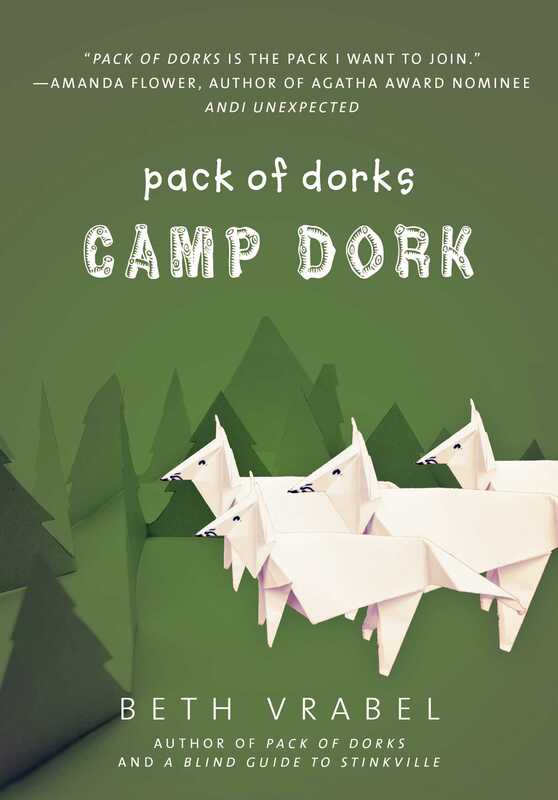 The pack of dorks heads to camp—and this time the bully they face might just be one of their own. Sheldon convinces Lucy, Sam, April, and Amanda to join him at Camp Paleo. Like cavemen, the campers are going to have to make do without air conditioning, and they'll dig for fossils during the day. And Grandma's coming too—as the lunch lady for the camp next door. But Sam backs out at the last minute to attend a gymnastics camp instead. Lucy wonders why she misses him so much—it's not like he's her boyfriend. Why does the word "boyfriend" make her blush? She needs a distraction. Enter Mr. Bosserman, the grouchy camp leader who won't budge on the camp's caveman theme. The old man needs some softening up, and Lucy knows just the person for the job: Grandma. One successful match made, Lucy starts to see potential lovebirds everywhere. But when the wrong campers pair up, the pack falls apart, all under the watchful eye of a secret blogger who's been writing about the camp's activities. Even worse? A thief is targeting everyone but Lucy, setting her up to look guilty. Soon Lucy finds herself alone, left to fix the messes she's made. If she fails, the pack may be splintered for good. Beth Vrabel is the award-winning author of A Blind Guide to Stinkville, A Blind Guide to Normal, and the Pack of Dorks series. She can't clap to the beat or be trusted around Nutella, but indulges in both often, much to the dismay of her family. She lives in the Dallas, Texas area.